"When it comes to a wedding photographer, you want someone who will capture the day PERFECTLY, has incredible quality in their images, and who is fun to work with. Ashtyn blew our expectations out of the water. She went above and beyond, not only with the quality of the photos she gave us, but with the exceptional quality of service she provided. She captured the day more perfectly than we could have even imagined. She was instantly our best friend and also one of the major highlights of the best day of our life." "Working with Ashtyn has been better than we could have imagined. We are planning a Sedona wedding all the way from Florida. I spent about two months intensely researching Arizona wedding photographers on Instagram. I finally found Ashtyn and immediately fell in love with her style of photos. When I contacted her and saw her extremely reasonable pricing I got super excited and knew it was a match! Horseshoe Bend is a place that has been on both my fiance and I's bucked lists so I asked Ashtyn if we could do our engagement shoot there. She drove 10 hours roundtrip from her hometown to make this happen for us. She put us at ease immediately, so much so that my fiance actually said his favorite part of the whole trip was the photo shoot. She had our photos done within a week and they are an absolute DREAM. We could not be happier with her work and both already can't wait to see out wedding photos!" "Looking back, I'm SO happy I chose Ashtyn for my wedding photography. She was so calm, collected and super efficient on our day. Wedding pictures were the big thing that I wanted to make sure I was happy with. Ashtyn was great at directing poses and making sure there was a lot of variety in every aspect, which was probably my biggest stress. I was so relieved when I realized she had all that taken care of and I loved how they all turned out. Her work speaks for itself, but I love her bright and clean images. And we got an incredible amount back to choose from! 10/10 for making sure we were happy with everything and for professionalism in every way she contacted us. I'd recommend her to anyone and everyone!" 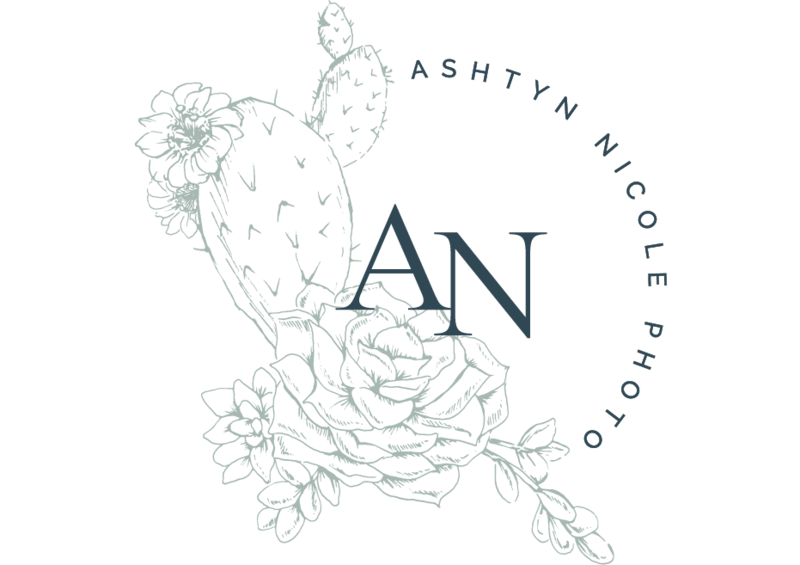 "A friend of mind used Ashtyn for her wedding and I instantly fell in love with her photography style. When I got engaged, Ashtyn was the first wedding plan I made because I wanted to make sure to book her services ASAP to guarantee her service. Her photos capture so much detail and the natural light is so flattering and gorgeous! She is so much fun to work with and made both my husband and I feel so comfortable and natural. 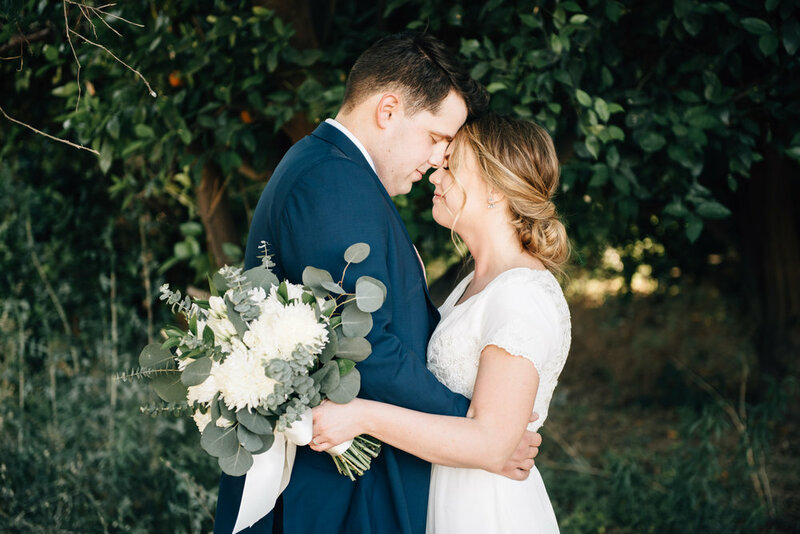 She gave us exactly what we wanted and I couldn't have asked for better wedding photos!" "Ashtyn is a talented photographer! My husband and I feel truly blessed that we found her to capture our special day. Our pictures are beyond gorgeous; she beautifully captured every moment. Ashtyn also photographed our engagement pictures and I also had her photograph a boudoir shoot of me as a wedding gift to my husband. He was beyond surprised and we were both very pleased with the album. Ashtyn is exceptional to work with; she is flexible, personable, affordable, and so good with children. My son adores her as much as my husband and I do. We can't wait for her to capture more of our memories in the future."